Following with our usual tradition, we're quite late in posting this, but boy is this a nostalgia bomb! 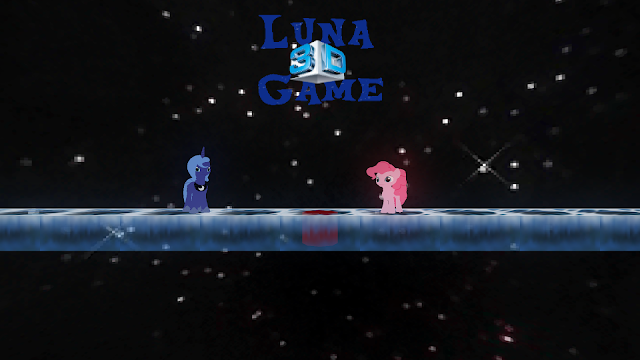 For those unaware the Luna Game series were seemingly simple platformers at the start, but eventually would lock up, playing creepy music and displaying disturbing imagery. This game concept was then expanded upon in RPG Maker by Hedgehogself and the story was further developed as well. Luna game 3D is a re-imagining of the series created in the GZDoom engine. In this game you'll meet various character and shall need to traverse through hostile environments where one wrong move could lead to your death. "Are you skilled enough to survive in this hellish world? That's for you to find out."